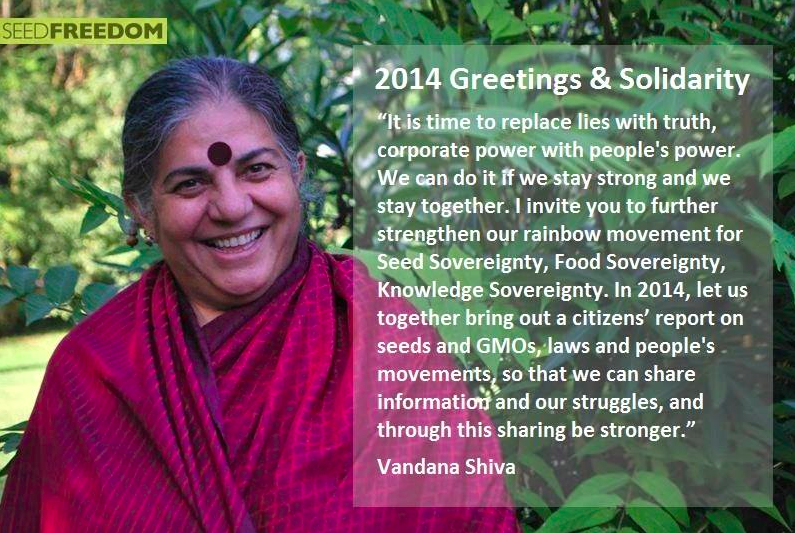 If your position is anti-GMO, I would like to ask you an honest question. When you first became aware that 70% of our food is genetically modified, when it made you angry and scared you – maybe fresh from a screening of Jeffrey Smith’s “Genetic Roulette” or Jeremy Seifert’s “GMO OMG” – were you also aware that insulin, the common insulin injected daily by diabetics worldwide, is genetically modified in similar fashion to the way food is? If you’re like I was when I jumped on the anti-GMO bandwagon (I have since jumped off of it), your honest answer is probably no, you didn’t know. Finding out that genetic engineering was used for the production of insulin and other common drugs was huge news, not because it scared me or I thought it was wrong, but because I realized instantaneously that transgenic technology had value, that without this process, insulin and other engineered drugs would be much harder to extract or produce and likely cost prohibitive. I also realized that to pick on some GMOs but not others was rather arbitrary. This was an early clue in what was to become many indicating to me that I had picked the wrong side. I invite you to read the following brief but excellent article sourced directly from Biology Fortified. The recent decision of General Mills to produce GMO-free Cheerios is interesting from marketing, political, and biological angles. However, what I am interested in most is if GMO Inside and other anti-GMO groups will realize that the process of producing the GMO ingredients in Cheerios (corn starch and sugar) is identical in principle to the way insulin—and many other drugs, like your dog’s rabies shot—is made. If they adamantly insist on GMO-free food products, how can they not extend their request to all pharmaceutical products made with the same genetic engineering technology? If we must have GMO-free Cheerios, then we must have GMO-free insulin, right? Insulin is made, in principle, the same way the GMO corn starch and GMO sugar in Cheerios is. To start, the DNA sequence for human insulin is inserted into the bacteria E. coli, which creates an organism that now has DNA from two very different species in it. This new E. coli is a genetically modified organism (GMO) and serves as a cheap factory for mass-producing the human insulin protein. 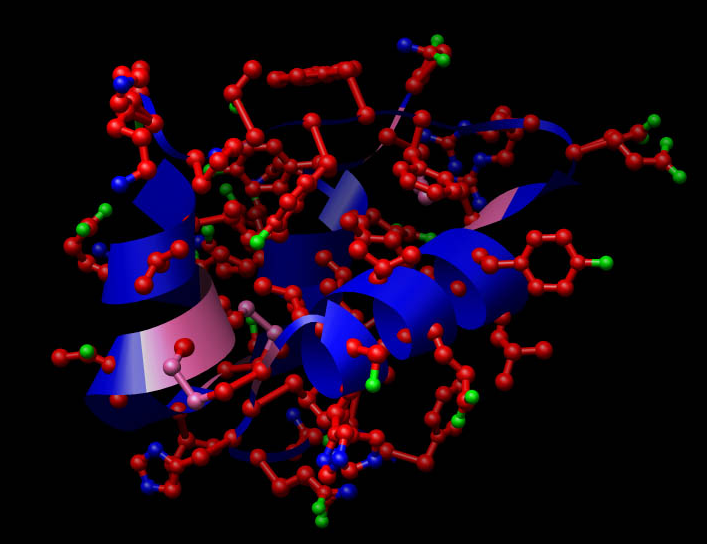 After a while, the E. coli bacteria has produced large amounts of the human protein to the point where the protein can be extracted from the bacteria cells and purified before being packaged into insulin shots. The insulin protein produced via genetic engineering is chemically identical to the insulin protein made in a healthy human body. Genetically engineered plants are made through a very similar process. A gene of particular interest is inserted into a plant. 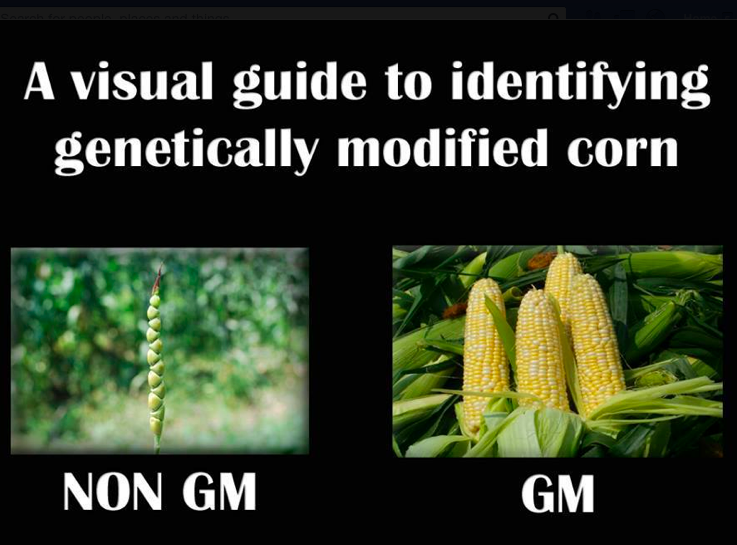 (For details on how exactly this happens, check out this video from GMO Answers.) This gene may be useful for insect resistance, like the Bt genes, or useful for other agricultural purposes. Eventually the plant is harvested and processed for its crop. 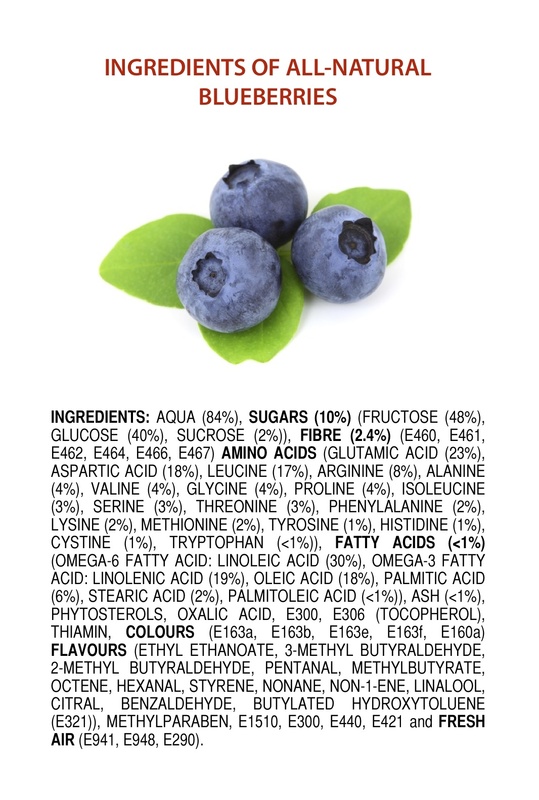 The actual plant tissue that has the genetically engineered DNA in it may or may not be directly eaten by consumers; it depends on what the plant is harvested for. In the case of Cheerios, corn starch and sugar are processed and refined from their respective plants with DNA removed. The corn starch and sugar produced without GMOs is chemically identical to their GMO counterparts; the genes added to the GMO plants did not change the properties of corn starch or sugar. 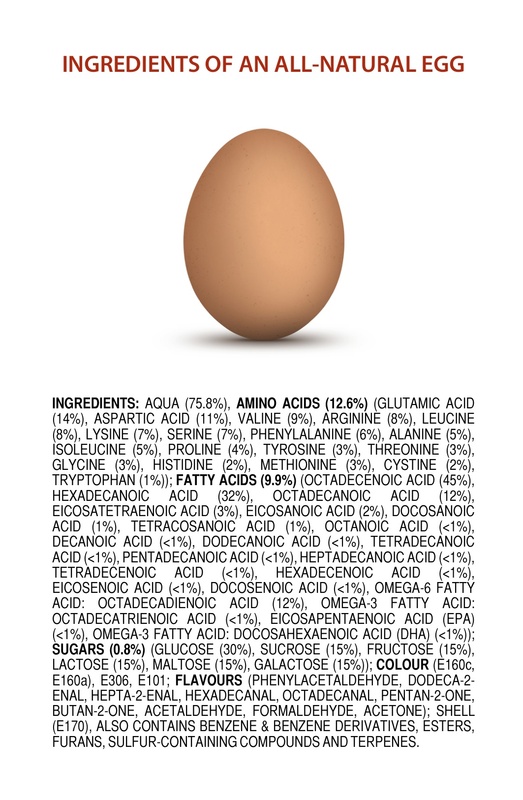 The genetic engineering processes of making insulin, corn starch, and sugar are the same in principle. This “sameness” adds unavoidable complexity to the GMO discussion. 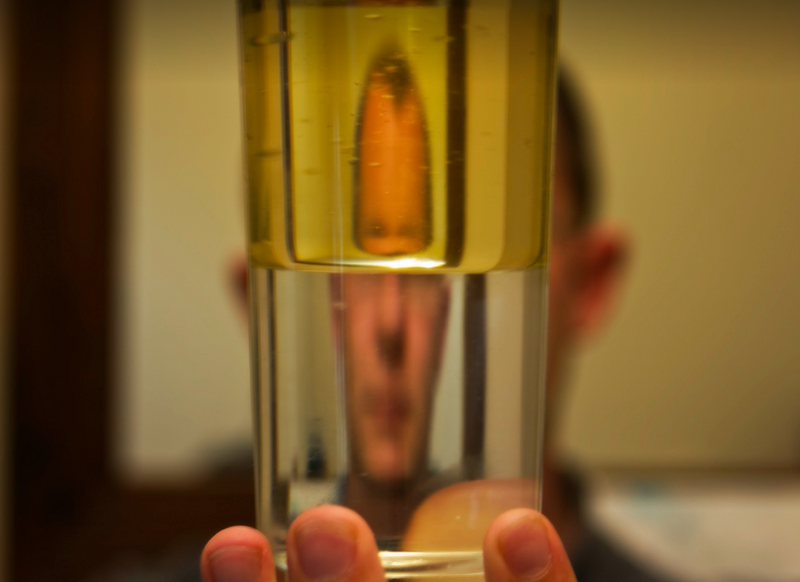 Genetic engineering seems to have developed two faces: life-threatening and life-saving. Anti-GMO organizations will sooner or later have to confront this contradicting duality, especially as genetic engineering opens a new chapter for medical advances, such as the potential cures for cancer and HIV. So when should we expect GMO Inside to set up another petition, this time for GMO-free insulin? Part of me hopes soon since maybe the juxtaposition of a long-trusted drug and anti-GMO propaganda will be enough to resolve the two faces of genetic engineering into one honest representation. 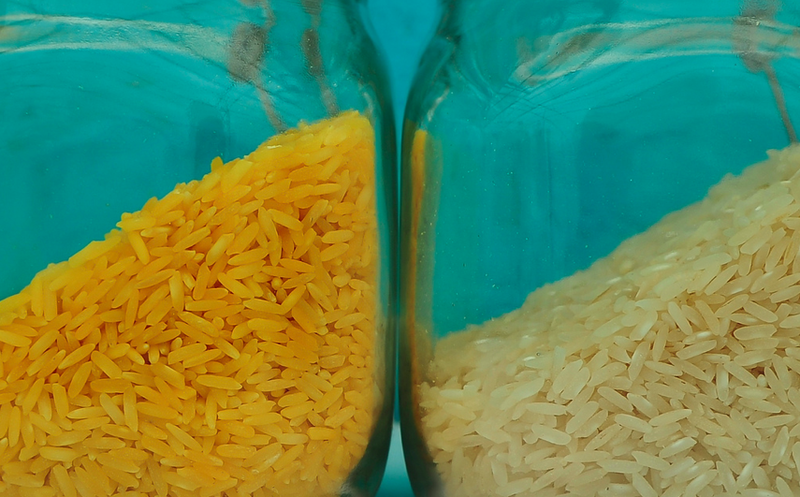 Vitamin A rich Golden Rice side by side with its white counterpart. My post today offers links to an excellent and informative blog based out of British Columbia called Allow Golden Rice. 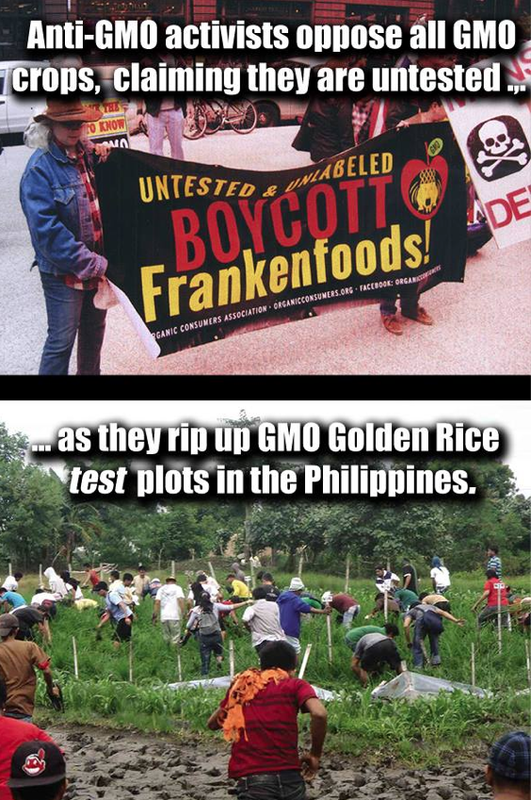 Golden Rice is perhaps the most benevolent of all GMOs. 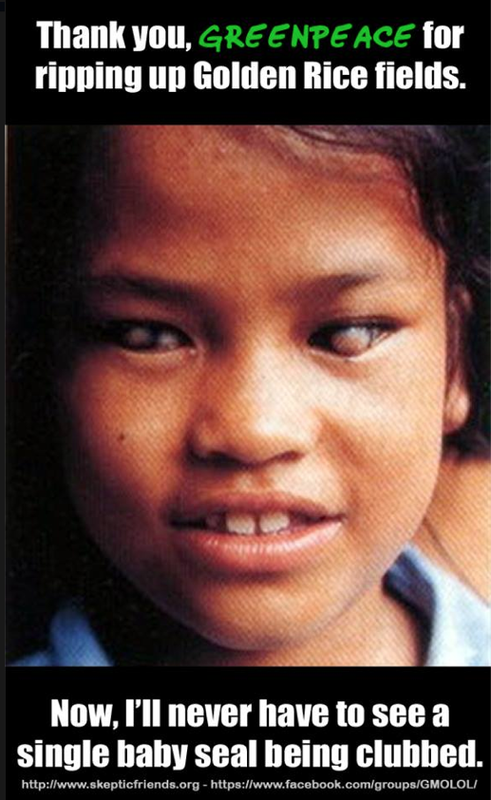 Lifesaving and blindness preventing, it has tragically become a pawn in a power struggle between activism and science that continues to play out while millions of people wait to have access to the rice. A click over to the Allow Golden Rice blog will teach you everything you need to know about this engineered wonder food. The prominent German newspaper, the Frankfurter Allgemeine, put the Golden Rice campaign (the German version) on the cover of their Science and Nature Section. The linked article above was translated via google from its original German text into English. It is sometimes awkward in its syntax and structure but if you can get past the occasional “all of your base are belong to us” moments, the semantics are intact. The piece describes how the environmental group Greenpeace has shamelessly singled out Golden Rice as its flagship GMO poster child – to be used as a tool against all biotech – with dire consequences. The writer describes it as a ‘moral abyss’. Written by Dr. Patrick Moore, a former leader, director and founding member of Greenpeace, this second linked post is an excellent and informative read as it chronicles the shift in Greenpeace’s mission. Once a humanitarian and peace affirming organization, Moore now suggests that his former brethren have gone completely off course. The recent frigid weather over much of the US and the predictable climate denier cries of “global warming, what global warming?” that followed got me to thinking. When it comes to pushing a political or personal agenda, facts are useful only insomuch as they further whatever is desired by said political or personal agenda. I observe the same phenomenon when bible zealots cherry pick certain verses but ignore others to make their point. It comes across equally comical and sad to me when I take a step back from all the conspiracy cries right now and just observe. Let’s take a glance at three hot button issues. I see a group largely comprised of members of the left, but including a small subset of health-nuts from the right, inventing science facts to push against the proliferation of what is generally thought to be a very promising technology – GMOs. Though a large part of the concern about GMOs comes from an unsubstantiated fear of harm, much of it also stems from a hatred the left has long held against corporations. Evil, lying multinational companies. 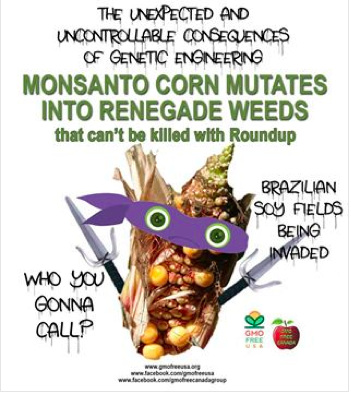 Monsanto bears the largest brunt of this rage. Lucky for them they have the resources to handle it but unfortunately, smaller biotechnology companies, companies with grand visions of helping our planet, don’t have these resources and the public backlash against GMOs is holding them back. Benevolent uses for GMOs such as life and sight-saving ‘golden rice’ are not understood because anti-GMO activists throw them all in a great big pile labeled ‘bad’. A similar demographic to the one described above grabbed onto the anti-vaccine beast and in spite of there being no scientific basis whatsoever for choosing not to vaccinate, is holding fast to it, even though the movement’s most visible celebrity spokesperson, Jenny McCarthy, has since learned that it isn’t even autism after all that presented in her son. He is in fact recovering. I actually have my own little anecdote to share regarding vaccinations. A hotbed of anti-vaccination steadfastness occurs in Ashland, Oregon where my daughter goes to university. My mother and I visited Ashland the summer before last, right about the time there was a pertussis or whooping cough outbreak and shortly upon returning to Portland, my poor mother came down with a nasty, almost life-threatening case of that illness. She was traumatized daily by violent coughing fits and had to make several trips to the emergency room when she coughed so hard her throat seized up and she couldn’t breathe. Granted, I have no evidence to prove that she caught whooping cough from an unvaccinated child in Ashland, but the real point is, we have the technology to see that no one catches this bacterial nightmare. It’s called a shot and adults can get them too. The term ‘gobal warming’ really kind of makes me want to throw up but I used it on purpose. I prefer to call it climate change. The left loves to poke fun at the right when it comes to science ignoring climate denial but I got news for you lefties, when it comes to GMOs, you’re just as bad. When science suits you, you believe it. When it doesn’t you make up your own! The climate deniers do the same thing and in addition, they look at their plunging thermometers in the winter during rare weather events like polar vortexes and convince themselves they’re right – global warming is a conspiracy. Just as the left is generally anti-corporate, the right is of course generally pro-corporate and to admit climate change is to create insurmountable problems for big business like oil companies. There goes capitalism. There go our stocks. Not to mention it might mean we have to drive a smaller car, or drive less often. Or maybe walk. The horror. Related article of interest though I don’t necessarily agree with it: One Big Difference Between GMO Skepticism and Climate Change Denial. Disclaimer: My post today is based on my own personal observations and is an opinion from start to finish. I know it is an oversimplification of three highly contentious issues and I know I only hit on a few key items within those issues. 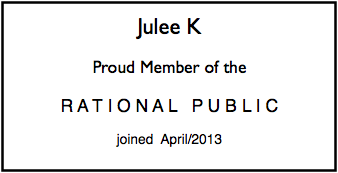 It’s nice to write a volunteer blog that doesn’t have to answer to an agenda. 🙂 Peace! For my post today, I decided to tip my hat to 2013 by rounding up a few memes, blog posts, articles and comments that tickled my rational thinking funny bone. 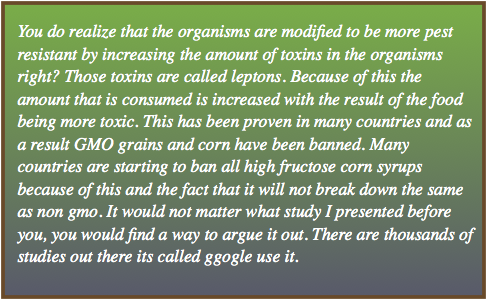 Most of what is here comes from GMOLOL posts because that is where the pro-science crowd gets to have their own last word – and often their own last laugh. 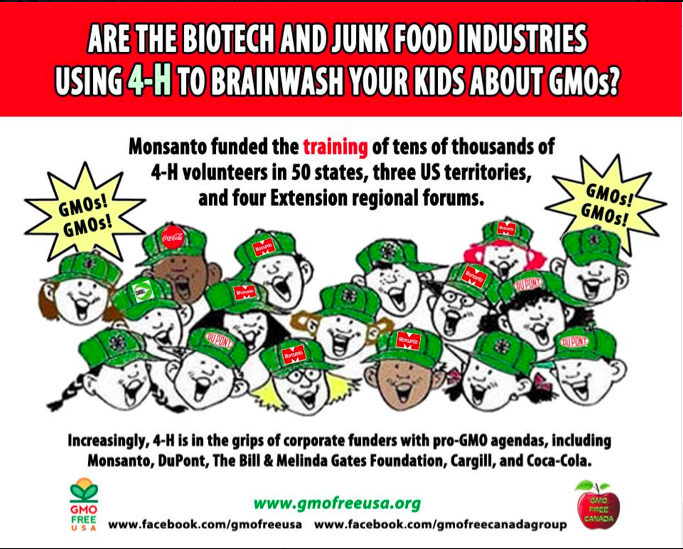 I’d also like to thank GMOFreeUSA for being such a treasure trove of memes. Wow! You guys rock! This is just a tiny sample of all of the crazy that was put out in 2013, but I believe it represents. Consider this post a work in progress. Please enjoy and if you have any to add, please pass along the links in the comment section. HAPPY NEW YEAR, GERBER! 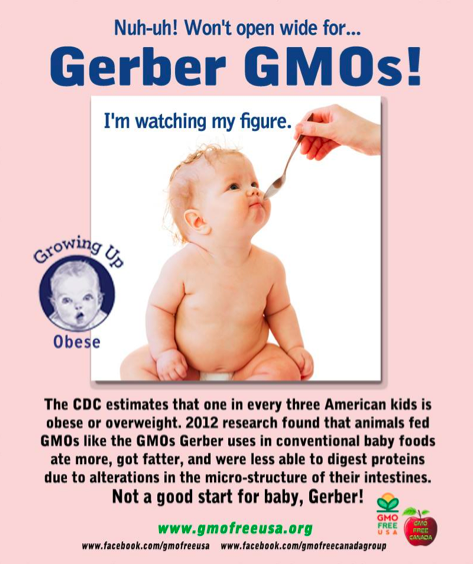 One of our New Year’s resolution is to BOYCOTT GERBER until you remove GMOs from your baby formulas and foods. GMOs are linked to obesity and our babies shouldn’t eat them. Animals fed a GE corn diet got fatter quicker and retained the weight compared to animals fed a non-GE grain diet. The studies were performed on rats, mice, pigs and salmon achieving the same results. Our babies deserve GMO FREE food – just like you sell in South Africa and other countries around the world that require GMOs to be labeled. BOYCOTT GERBER! 4-H is the country’s largest youth organization with more than 6 million members in 80 countries around the world, involving children from elementary school age through high school. And the effects could be life-long—at least they’re intended to be. Indeed you’d be hard-pressed to convince an adult, who from childhood was taught the merits of genetically engineered foods, that there’s anything wrong with such alterations of the food supply. Continue reading. Continue reading – if you can stomach it. I will close with four memes that SUPPORT science. I guess one must fight memes with memes.